The Booths that like to show off! 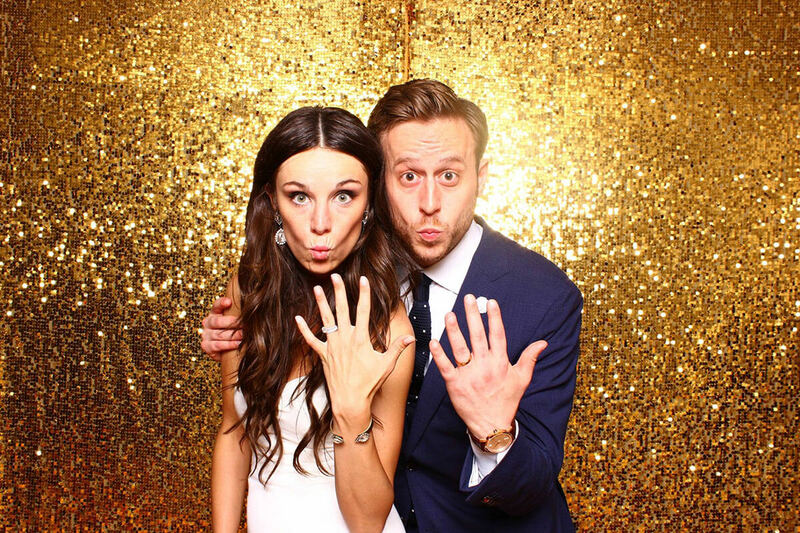 Our Inflatable Photo Booths are fantastic fun at all events from Weddings to Bar & Bat Mitzvahs, charity events, product launches, even after show and film wrap parties – you name it and our versatile photo booths can do it! 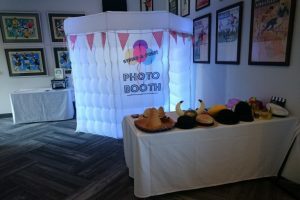 We use inflatable enclosures with built in LED decorative lighting or you can choose our popular ‘open air’ style of booth where you have a photo unit and backdrop system to allow maximum flexibity – sometimes referred to as ‘a photo booth without a booth’. With all of our bookings we supply a well stocked box of props (maybe even two!) 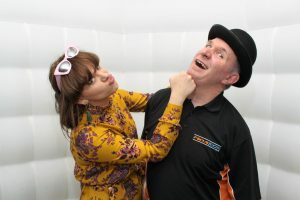 Which contains all manner of fancy dress and funky accessories – hats, masks, moustaches, wigs, inflatable guitars, funky glasses and more, all included for free (some companies charge extra). 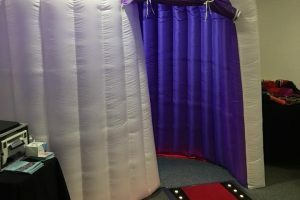 Our ultra modern LED booths can be changed to almost any colour and you can even upgrade to our celebrity package, at a small extra cost, this is similar to what you would see at red carpet events with flames and barriers etc. We definitely leave you and your guests with lasting memories. Fun, simple and accessible for all to use. Digital copies of all images. As per Popular but with an extra hour of fun !